Aurora F40T8 Bipin 18'' 25-40W Soft Facial -Sundash HRF Facial Replacement (11) by Aurora Series at Blog Free Here. MPN: 1552. Hurry! Limited time offer. Offer valid only while supplies last. The Aurora Soft facial imparts a bronze glow with intense tanning output. These Facials lamps are used in many popular Sundash Beds. Danger! The Aurora Soft facial imparts a bronze glow with intense tanning output. 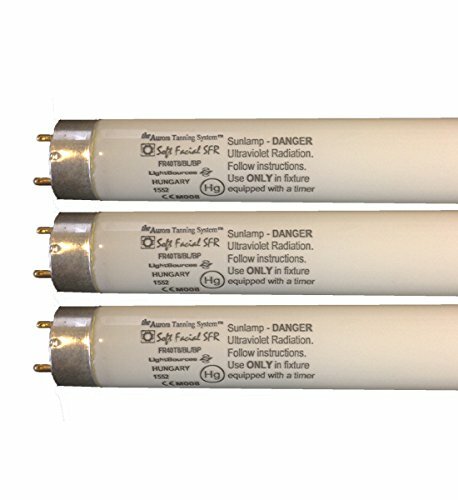 These Facials lamps are used in many popular Sundash Beds.